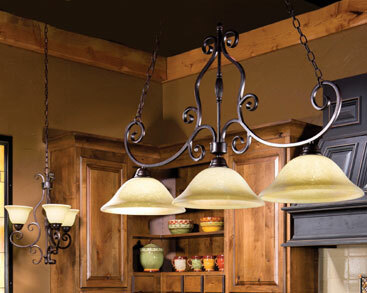 Premier Lighting is your premiere choice. 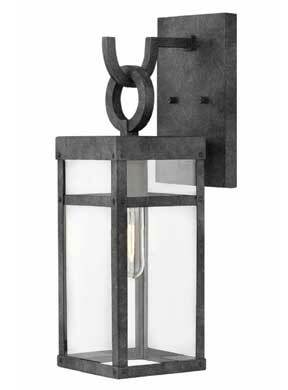 When it comes to lighting your home Premier Lighting is your premiere choice. 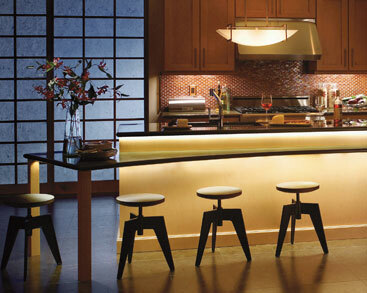 The favorite of builders, architects and remodelers in our area, Premier Lighting welcomes the homeowner as well. 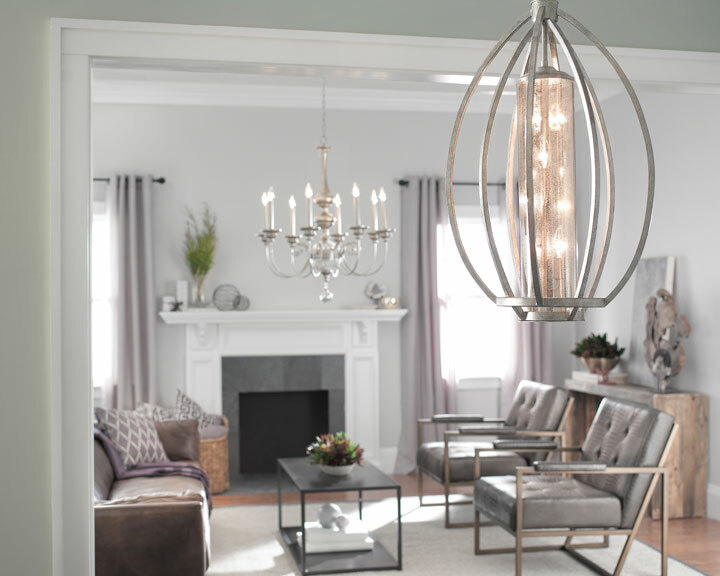 You’ll find fixtures from all of the top manufacturers, trained lighting consultants to guide you, and hundreds of fresh ideas to light and accessorize your home for the way you live. We are your complete lighting and fans resource. We stay on top of the latest product developments and technologies so we can inform our customers and provide the highest possible level of customer service. 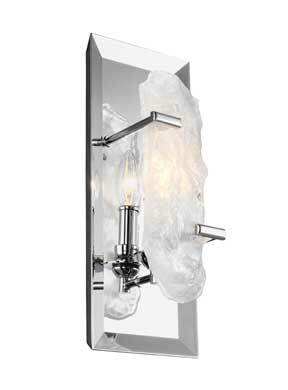 Stop by to discover the area’s most extensive display of chandeliers, pendants, wall lights, recessed lighting, floor/table lamps outdoor lights and landscape lighting. 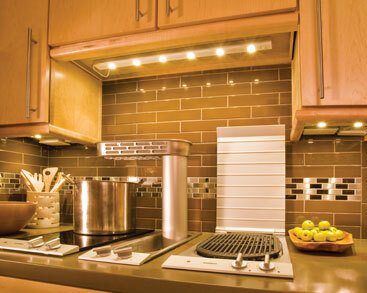 Learn about energy-efficient LED lighting and how much you can save by replacing incandescent bulbs with LED bulbs. We look forward to seeing you! We are experienced in helping homeowners with any level of lighting project, from remodeling, to a new home lighting layout – including outdoor and landscape lighting. 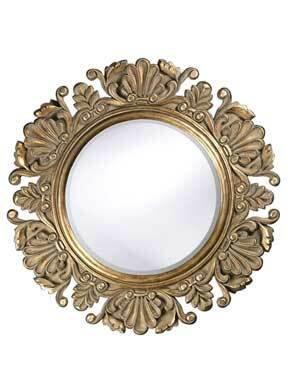 We will help you select lighting that meets your budget and saves you money over the lifetime of the product. 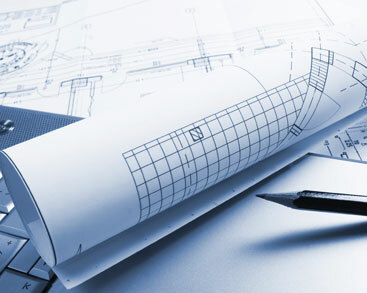 We work with commercial builders, architects and designers to assist them with blueprint lighting layouts, advice on energy efficiency and product inventory. We have excellent relationships with area builders, developed over years of working together and serving our mutual customer base. 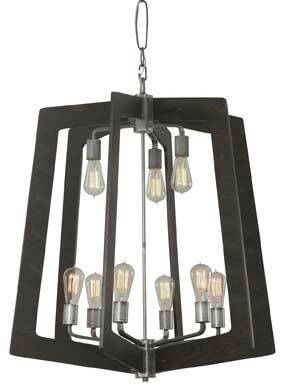 We offer lighting consultations in our showroom, on-site or in your home. Our staff members are certified by the American Lighting Association in residential lighting design – so you can be assured you are working with lighting experts with extensive product knowledge. 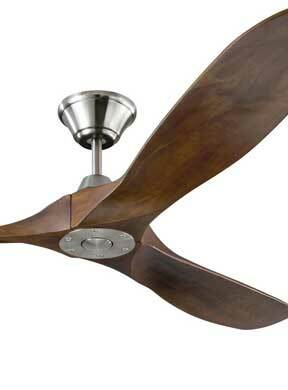 We repair home lighting and ceiling fans. Basically, if it lights up, we can fix it! 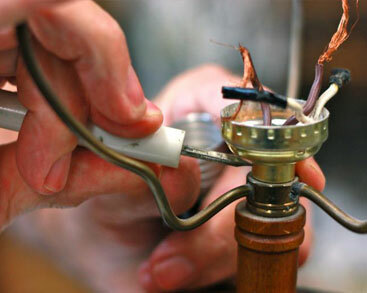 We offer a great selection of lamp shades for any lamp style, as well as finials – the finishing touch. 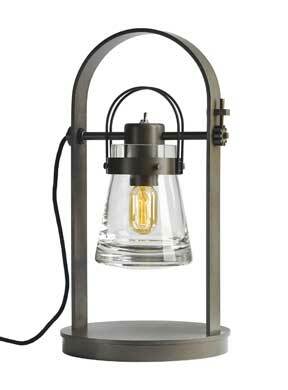 Be sure to bring in your lamp for a perfect fit! 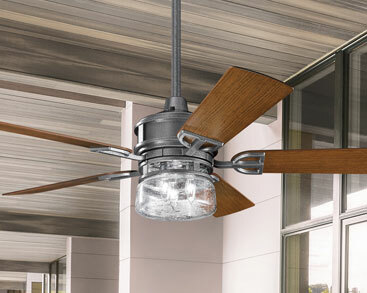 We look forward to helping you select the best lighting and ceiling fans for your home, whether you are building a new home, undertaking a remodel, or updating a room. Call us at 661-835-8500 or send us a message. We are your lighting experts!